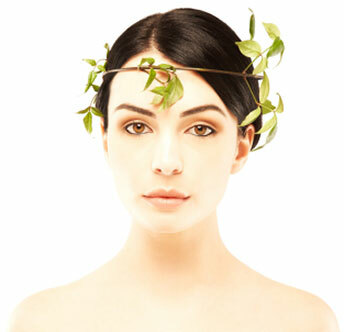 offers custom face and skin treatments in a safe, private medical setting. Using procedures developed by dermatologists and plastic surgeons, Liz combines her own 30+ years of experience in the medical field with the latest technology available to provide remarkable and relaxing treatments for men and women. Call today for an appointment! Safe and painless, this series of treatments involves the power of Intense Pulsed Light (laser) working its way beneath the surface of the skin to improve and remove damage. The treatment reduces large pores and broken capillaries, corrects dark circles around the eyes, reduces fine lines and improves the appearance of sun damage and rosacea. Removing unwanted hair is now easier and more comfortable than ever. Our hair removal process requires multiple sessions and treats both light and dark hair. While our services predominantly consist of facial treatments, we also remove underarm and bikini area hair. Our treatments leave your skin looking and feeling smoother and softer. Proven effective for long-term hair reduction. We incorporate facial massages into our treatments and offer eyebrow shaping services for men and women. Affordable, all-natural skin care products to use everyday at home are also available. Remember to cleanse and moisturize your skin twice daily and always protect your skin! Let your inner light shine with quality skin care services!